God’s own Country has an impressive number of water bodies running across its landscape. Apart from the shorelines of the vast Arabian Sea and the great network of backwaters, there are 44 rivers that dampen the Kerala soil. Some of the most beautiful resorts in the state are situated near these rivers and overlook the most breathtaking waterfront view ever. 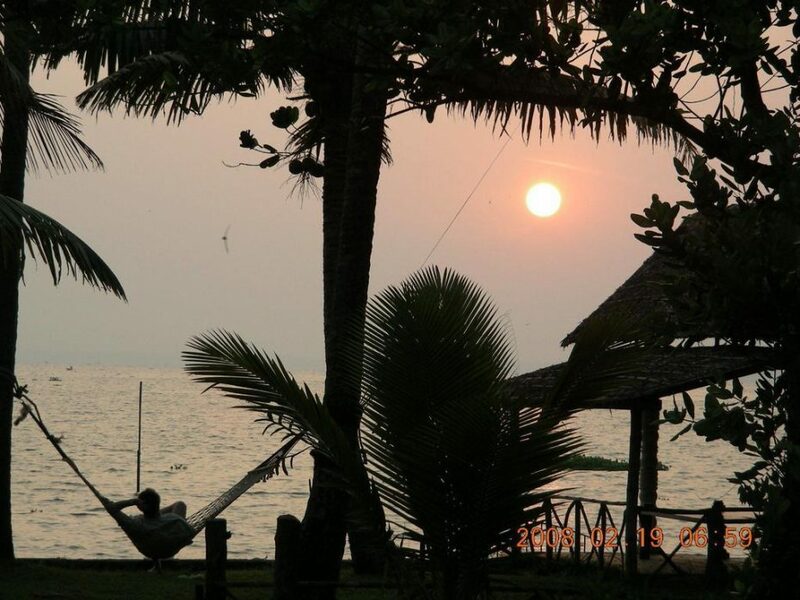 Trivandrum, Alleppey and North Kerala offer best options for Riverside stays. Waking up to the fresh breeze, starting your day taking a walk by the river and watching birds is an enchanting experience. 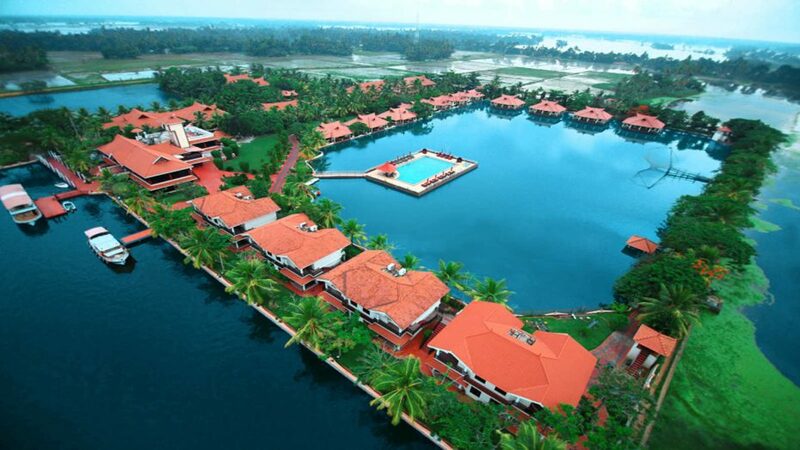 The Taj Bekal Resort in Kasargod, Hotel Ramada in Kochi etc offer a lot more of the waterfront ambience. Most of these places serve a wide variety of seafood options. Traditional Kerala food is a major part of the menu unless specified otherwise. Most resorts also organise activities like boating, kayaking, fishing etc that can be experienced alone or as a family. Riverside stays are best experienced during monsoons. The climate could affect the number of activities you can do, but monsoons really bring out the best of ambience. 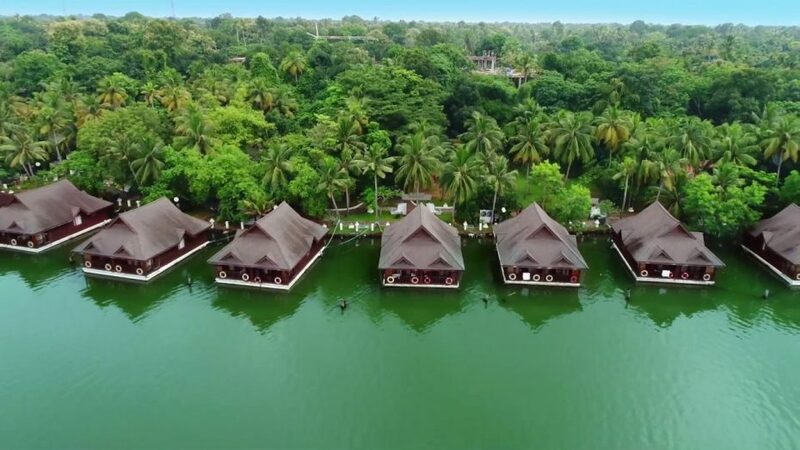 Taj Green Clove in Kovalam, The Leela Kovalam, Uday Samudra etc is some of the prime riverside properties that could highlight your idea of a luxury stay while also giving you the best of nature. They also offer spa and yoga, for the perfect refreshing holiday.